Git-based version control for design teams. Is there a better alternative to Folio? 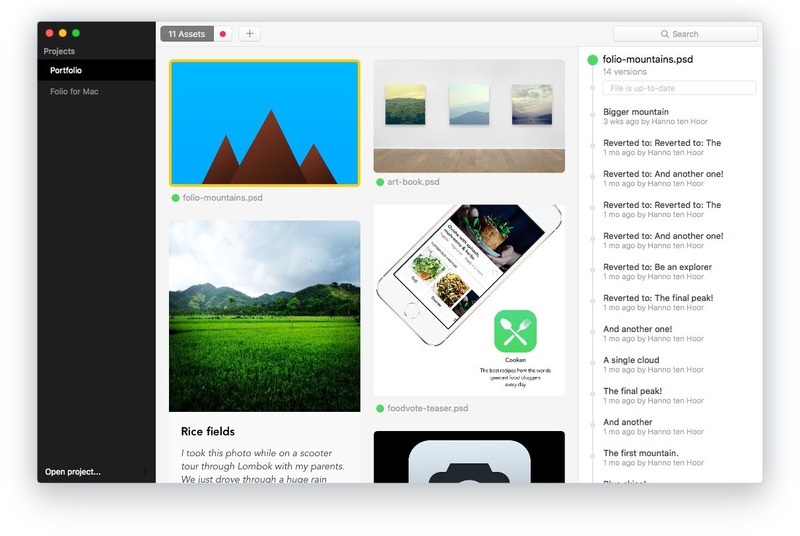 Is Folio really the best app in Developer Tools category? Will Folio work good on macOS 10.13.4? Folio lets you create and share versions of your designs and automatically keep them in sync with your team. Folio needs a rating. Be the first to rate this app and get the discussion started!